I have previously blogged before that I am an avid fan of silk scarves especially one with animal prints. 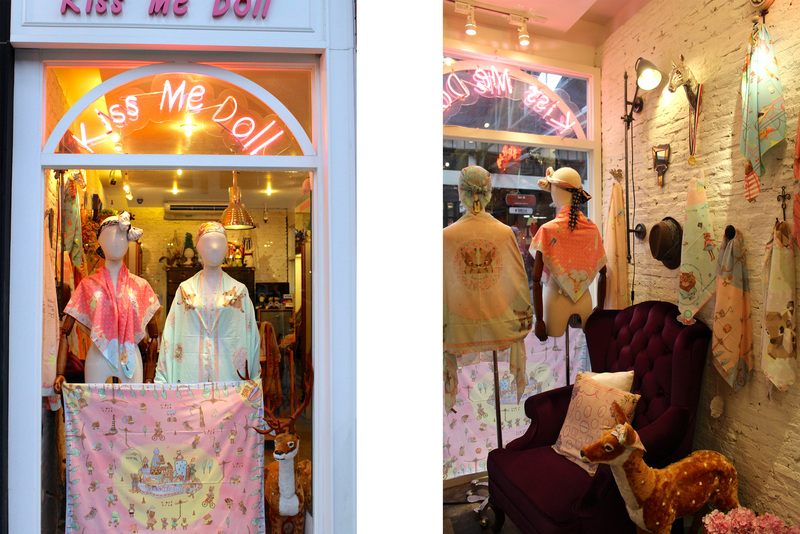 (See previous blog here) Then while I was at Asiatique in Bangkok I saw this very adorable brand called Kiss Me Doll that sells very adorable silk scarves. 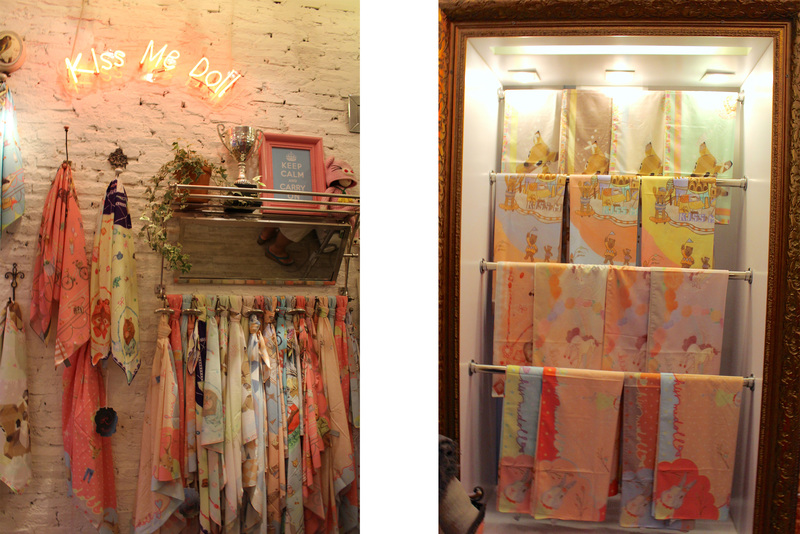 The scarves are personally designed by the owner and the they come in limited batches. I simply went in and grabbed three and I was thinking of going back to get more. It is cute to the max. Even though it might be a bit girly, I am very certain that I can pull it off. I can’t wait to go back to Japan and once the weather gets cooler I will use it immediately. 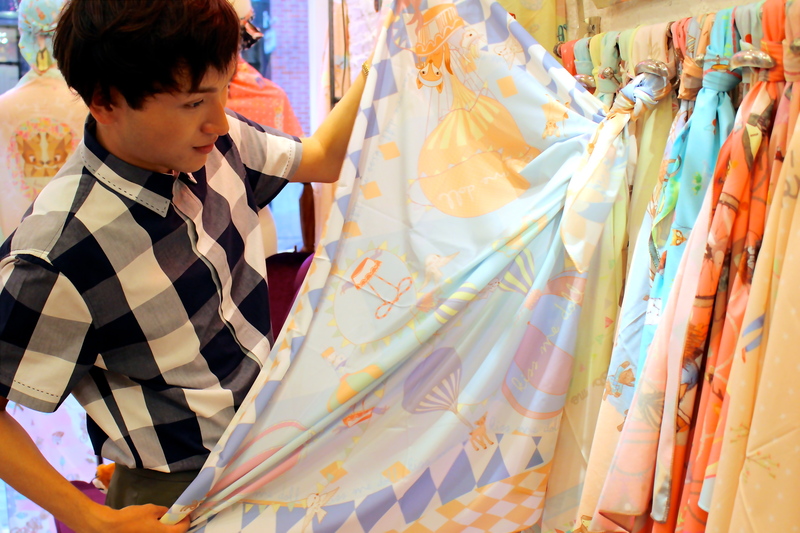 The brand also sells at Central Chidlom and Zen Central World. 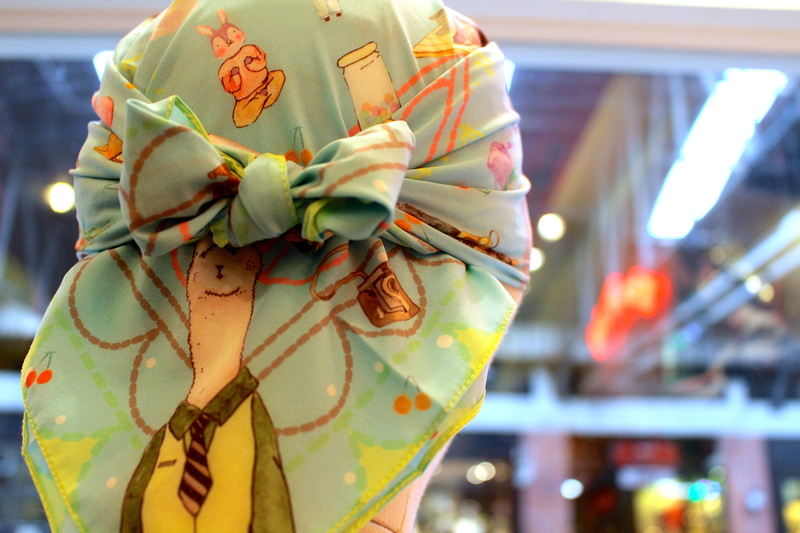 May i know how i want to buy this scarf..it is so cute to e. Im from Malaysia.